Karen Weaver is the mayor of Flint. She was elected in November 2015 as the Flint water crisis was unfolding. A controversial company will provide some Flint residents with bottled water for the next several months. 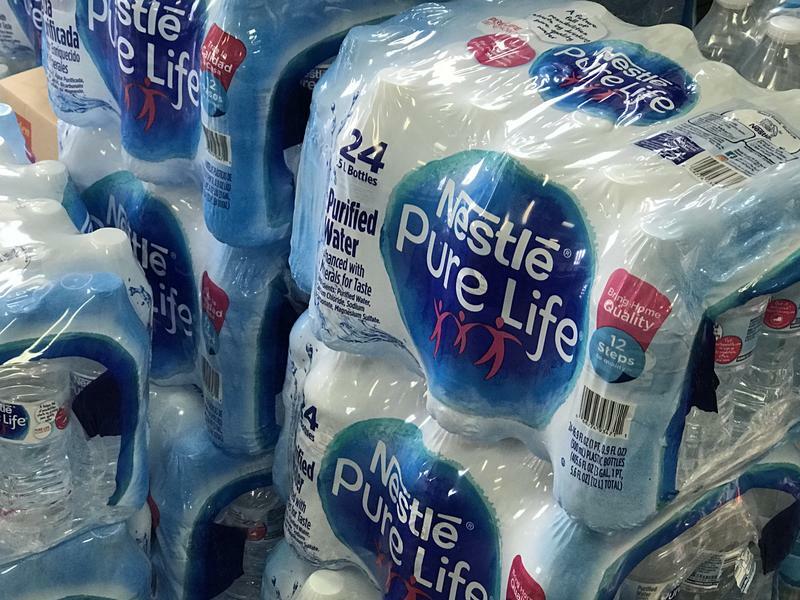 Nestle has been criticized for its deal to pump more water from rural Michigan for its bottled water business. The company has agreed to distribute thousands of those bottles for free to Flint residents. The city of Flint is trying something new to reduce water shut-offs, while at the same time increasing revenues from water and sewer services. The city is launching a 60-day trial of lower fees for residents trying to get their water service turned back on. 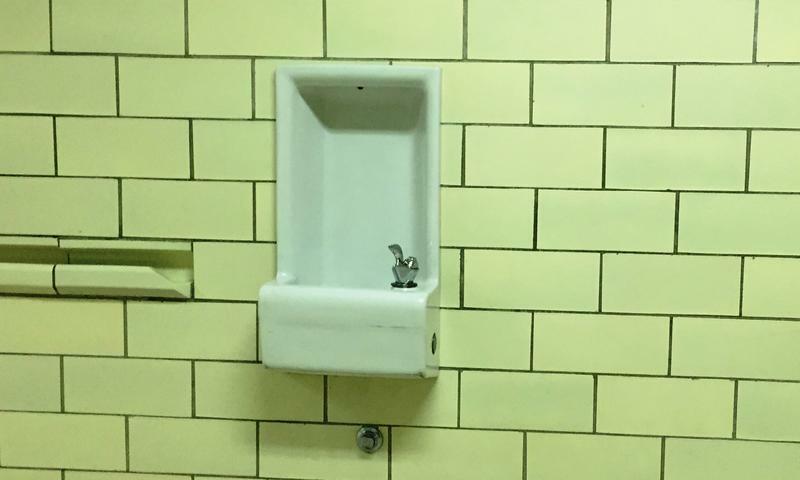 New tests show lead is still a concern in the water in Flint schools. Two-thirds of the more than 700 recent water samples taken at Flint’s 13 school buildings came back with no detectable levels of lead. But about 3% of the samples tested at or above the federal action level of 15 parts per billion. The highest spikes were recorded at Doyle Ryder Elementary. State Treasurer Nick Khouri says Flint's mayor and city council now have the ability to conduct most city business without state oversight. Khoury said Monday that state oversight through the Flint Receivership Transition Advisory Board has been diminished after the panel recommended moving the city out of receivership and continuing the process of transitioning to full local control. Flint is edging closer to getting out from under state oversight. Gov. Rick Snyder put the city of Flint under receivership in 2011 due to a financial emergency. Under a series of emergency managers, the city’s elected officials had their powers stripped. 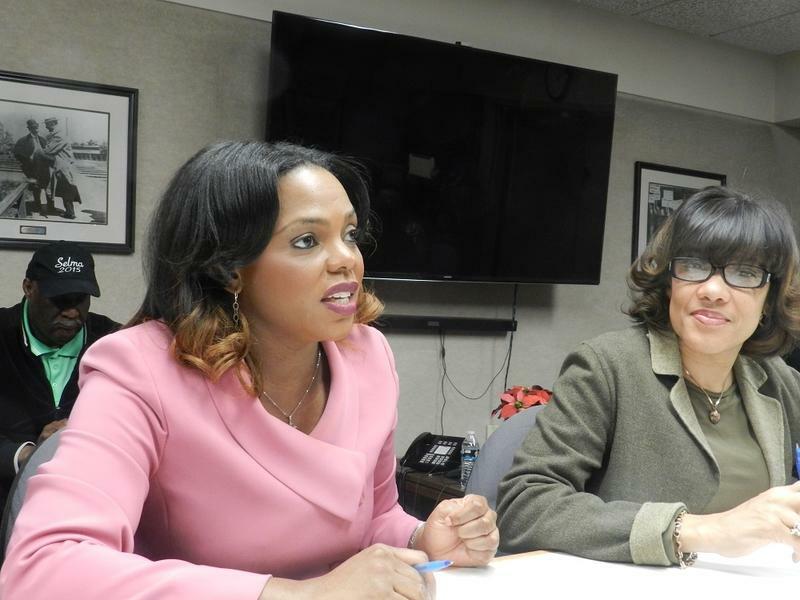 But today, at Flint Mayor Karen Weaver’s request, the state oversight board has voted to return local control to the city’s elected officials. State Treasury officials must give the final say, but that’s expected. Flint's mayor says city employees are focused first and foremost on replacing lead water pipes but are also working to provide status reports required under a legal settlement. 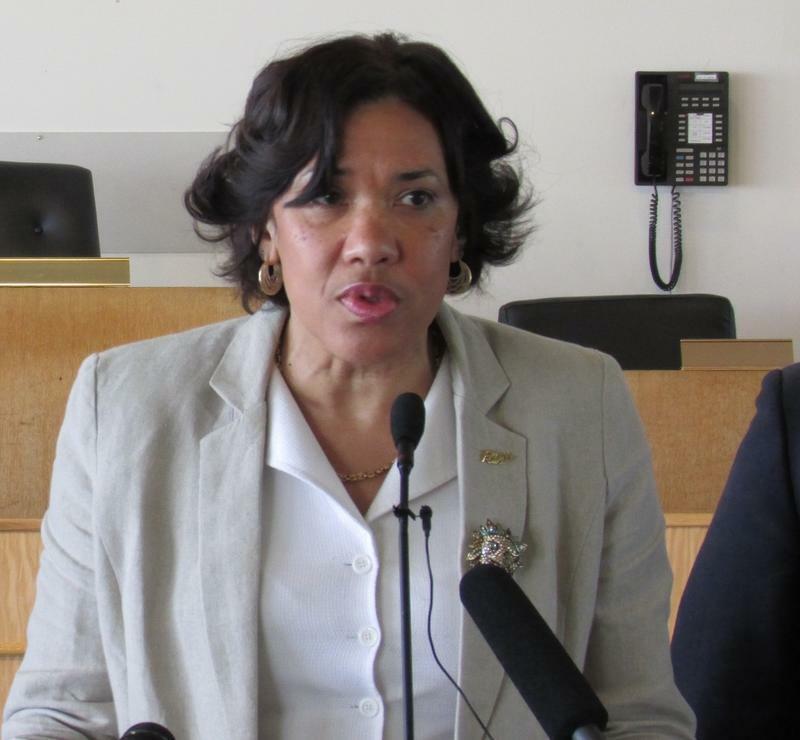 Karen Weaver issued a statement Thursday in response to plaintiffs asking a federal judge to intervene because they say Flint hasn't been sharing information, as it agreed to do. Weaver says no one wants to get the lead out of Flint more than her. Starting next month, Flint’s first city-organized youth basketball league in 15 years will tip off. Sean Croudy, the city’s director of community recreation, says the program will fill a void in after-school programs for 8- to 17-year-olds. Croudy adds it’s not just about playing basketball. Flint Mayor Karen Weaver says promoting sports is also an important part of helping Flint kids exposed to high lead levels in the city’s tap water. Flint residents are celebrating the reopening of a downtown landmark. The Capitol Theatre has been closed for nearly 20 years. But thanks to a $37 million restoration, the theater is once again opening its doors. “What makes this building special actually is the connection that the community has had with it for nine decades,” says Jarret Haynes, the executive director of the Whiting theater, which will manage the Capitol Theatre. Flint’s mayor says a top aide to Governor Snyder is willing to wait for more information before considering cutting funding for bottled water distribution in her city. 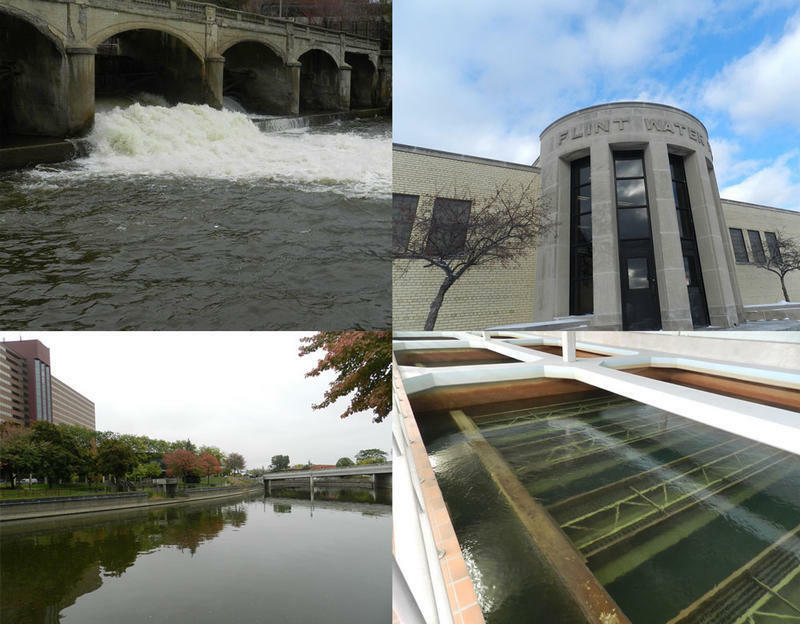 Last night, the Flint city council voted five to four to approve a 30-year contract with the Great Lakes Water Authority. The contract to provide Flint with drinking water has been held up since April by city council members worried about rising water bills under the deal. But most of those councilmen lost their seats in this month’s election. Flint Mayor Karen Weaver scored a double win on Tuesday. A federal judge has denied the state’s request to give Flint’s mayor the power to sign a 30-year water contract before she faces a recall election next week. 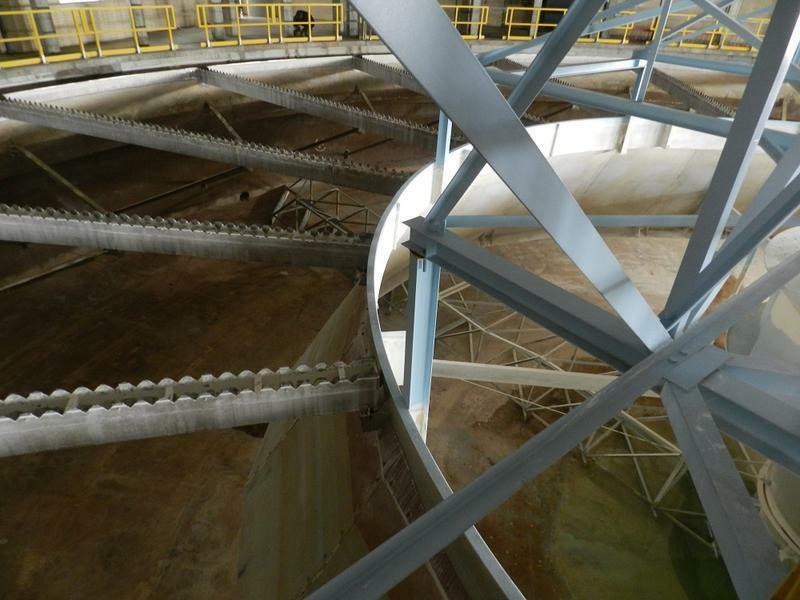 The Flint city council has fought against the deal with the Great Lakes Water Authority. Mayor Karen Weaver supports the deal, but she faces a recall election next Tuesday. Judge David Lawson agreed to consider the state’s request, but not before the recall. The judge scheduled a hearing on the state’s motion for November 13. The Flint police department is turning to technology to help reduce response times to calls. Flint’s new police intelligence center will monitor closed circuit cameras in businesses and other locations around the city. It will also serve as a clearinghouse for data on criminal suspects. Police Chief Tim Johnson expects the center will help officers get to the scene of crimes faster. A $1,000 donation to Flint Mayor Karen Weaver’s campaign from a top aide to Governor Rick Snyder is drawing fire. 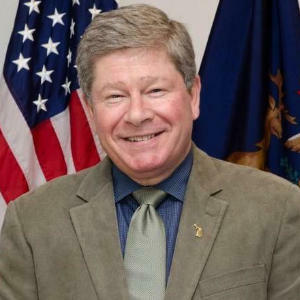 Rich Baird has been the governor’s point man in Flint dealing with the city’s water crisis. He’s been seen often at Mayor Karen Weaver’s side during the crisis. Earlier this fall, Baird bought eight tickets at a Weaver fundraiser at $125 each.